Clearance sale. HSNstore clears excess stock for several reasons, near expiration date, packaging changes, discontinued products, reduction of excess stock... Take advantage of the reduced price for these supplements, where you will find bargains and offers on all kinds of products for a very limited time. Transports fat to burn it. It provides 120mg of Ginkgo Biloba Extract per daily dose. Ratio 8:1:1 (L-Leucine, L-Isoleucine, L-Valine). Great anabolic function. I love MuscleTech's products, and this one is not an exception. It also dissolves really good with my pre-workout and BCAAs. 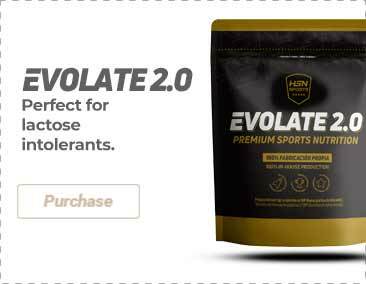 Great product to encourage the muscle protein synthesis, with all the benefits it entails for muscle growth and recovery. It provides an excellent recovery, although it is a little bitter which can be discouraging for some people. I have experienced a better performance since I started taking it, I like to mix it with other products to mask the flavor though, it is not very pleasant.